Attracting top journalistic talent to the traditional newspaper business is widely recognized to be difficult. 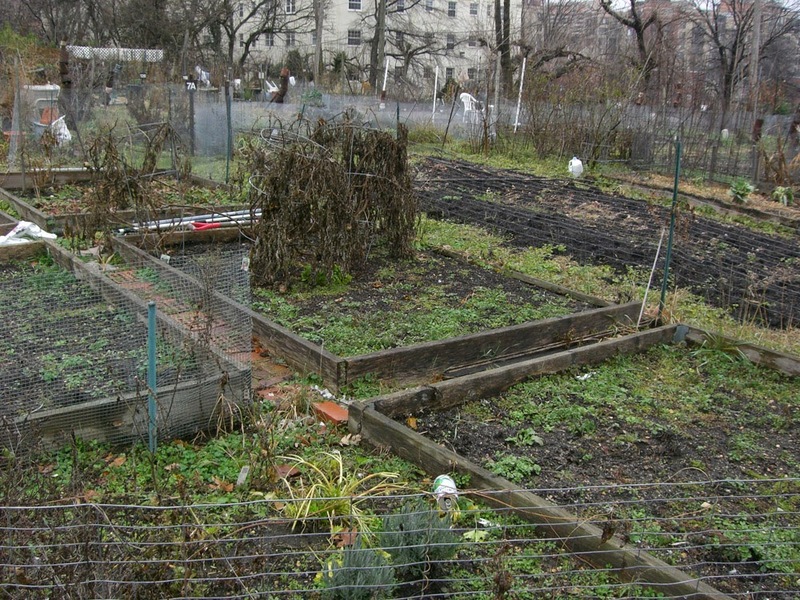 In response to claims that the journalist job at the Ode Street Tribune "isn't worth beans," Tribune management augmented its salary and benefit offering to include an opportunity to apply for a community garden plot. That bold move enabled the Tribune to attract of a new journalist and resume publication. Community gardens exist in the greater Rosslyn metropolitan region at 1600 Key Boulevard and at the corner of N. Barton St. & 10th St. N. Here's the online application for a plot. Even if you don't have the needs of a journalist, you can still apply for a garden plot. Good idea. The OST is working on developing the resources, including manure, to support a garden plot.